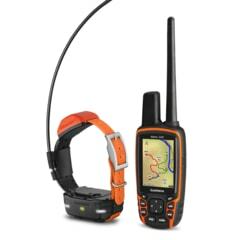 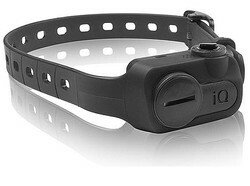 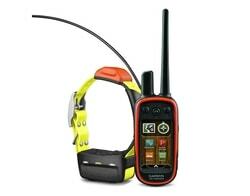 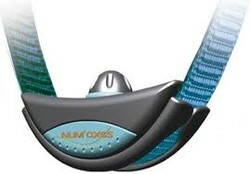 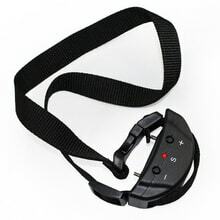 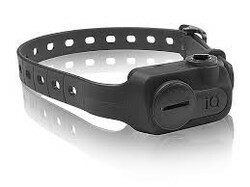 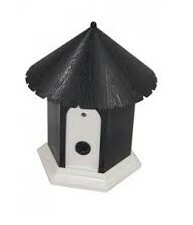 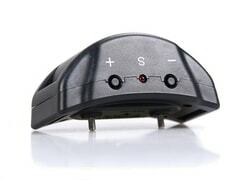 Anti-barking collars can be selected at once by several parameters. 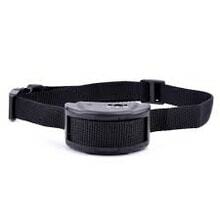 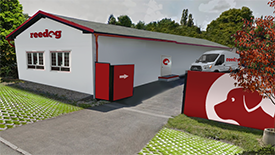 According to the breed you choose the appropriate type of electronic collar designed for very small, small, medium or large dogs. 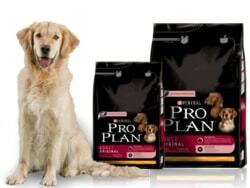 It does not depend on whether you have a German shepherd, malamute, chihuahua and terrier. 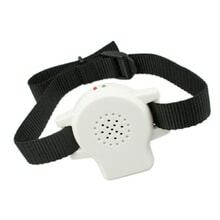 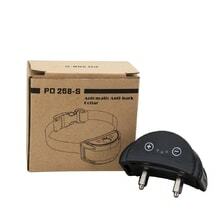 Anti-barking collars can choose as other products by brand. 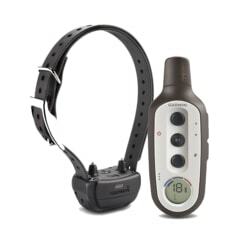 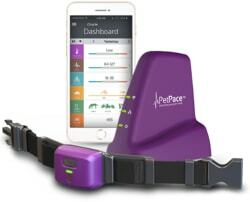 Our favorites of the most well-selling anti-barking collars include Aetertek, Petrainer and PetSafe. 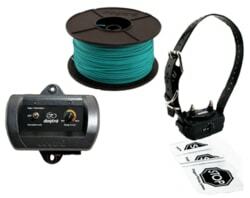 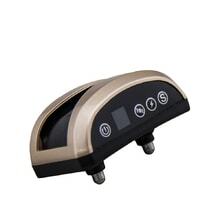 Finally, the anti-barking collar can also select the type of correction: sound, vibration, spray, ultrasound nebo electric.